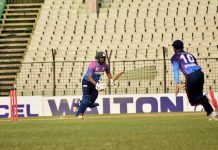 The sixth edition of UCB Bangladesh Premier League (BPL) Powered by TVS starts from tomorrow (Saturday) at the Sher-e-Bangla National Cricket Stadium (SBNCS), Dhaka. Defending champion Rangpur Riders will face Chittagong Vikings in the opening match of the tournament. On the second match of the day last year’s runner-up Dhaka Dynamites will take on Rajshahi Kings. 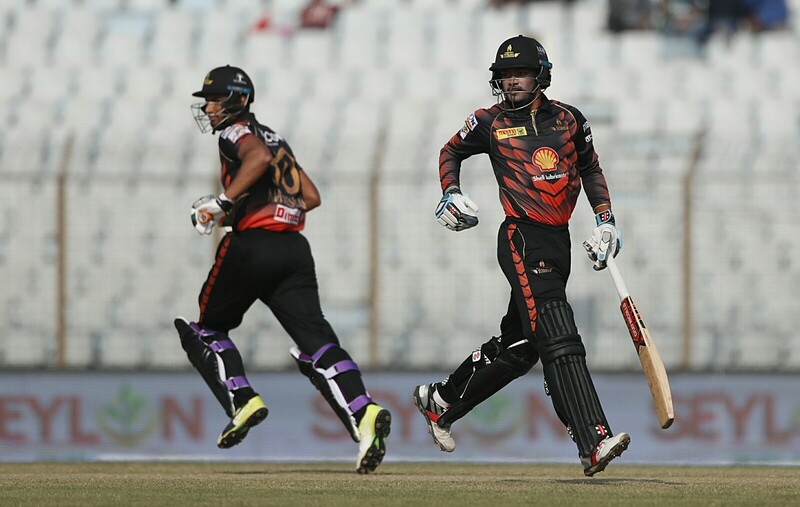 Dhaka Dynamites, Rajshahi Kings, Khulna Titans, Rangpur Riders, Comilla Victorians, Chittagong Vikings and Sylhet Sixers are the seven participant teams for this edition of BPL. Like the previous year, matches will be played on three venues across the country. Sylhet International Cricket Stadium (SICS), Sylhet is the latest venue after Sher-e-Bangla National Cricket Stadium (SBNCS) and Zahur Ahmed Chowdhury Stadium (ZACS), Chattogram. Gazi TV (GTV) and Maasranga Television are the two official broadcast partner from Bangladesh for this year’s BPL. Rabbithole app will also provide live streaming for both Android and iOS users. This years BPL will witness some of the famous superstars around the world to play this competition for the first time. Ex South African batsman AB de Villiers was signed by Rangpur Riders. Rangpur also signed England batsman Alex Hales. Comilla Victorians have signed another Aussie batsman Steve Smith. Sylhet Sixers brought in Australia opener David Warner and appointed him as the captain of the side. Sylhet also signed leg spinner Sandeep Lamichhane who will be the first ever from Nepal to play in the BPL. Each team can field maximum four foreign players in the playing eleven in this year. Previously five players were allowed to play in the eleven. Every match-day will feature two matches with the first match starting from 12:30 PM and the second match will start from 5:20 PM. Matches which will be held on Friday will have different match time as the first one will kick off from 2:00 PM and the second match will start from 7:20 PM. The 35-day tournament will end on February 8 following the final at SBNCS.